Previous buyer financing fell through. Jump on this deal while you have the chance! UPDATES THROUGHOUT!!! 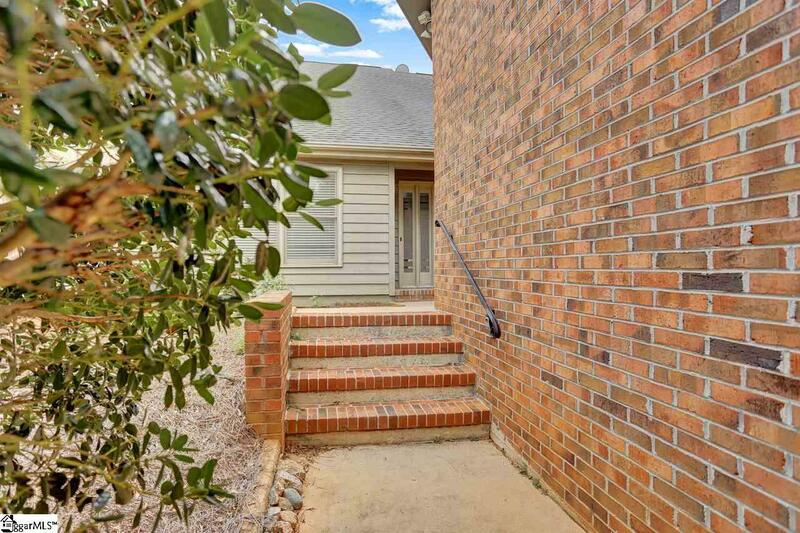 This 2 bedroom 2 bath condo is a short walk through the neighborhood to the Swamp Rabbit Trail, 2 miles from Downtown TR, and is ready for you to move in today! 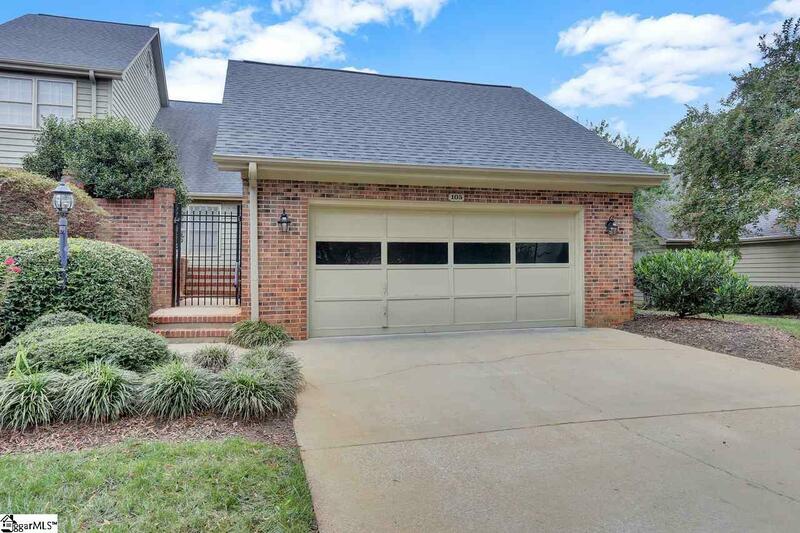 Hunters Ridge community provides a pool, tennis courts, a walking trail and yard maintenance, all within the safety of a gated community that is minutes from Furman University! 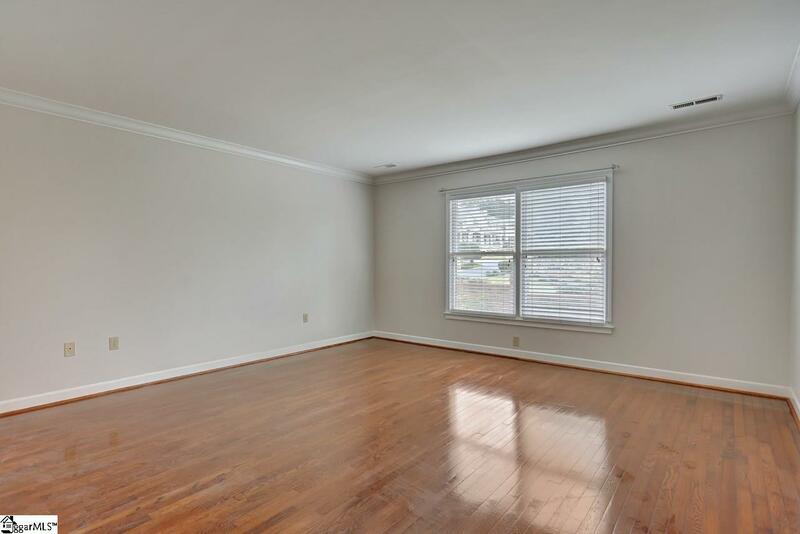 This condo features a beautifully updated kitchen, complete with granite countertops, newly painted cabinets and a breakfast area. The great room is connected to the dining room and also flows out onto the deck (which has already been approved for expanding if you desire! ), providing the ideal place to hold family gatherings. 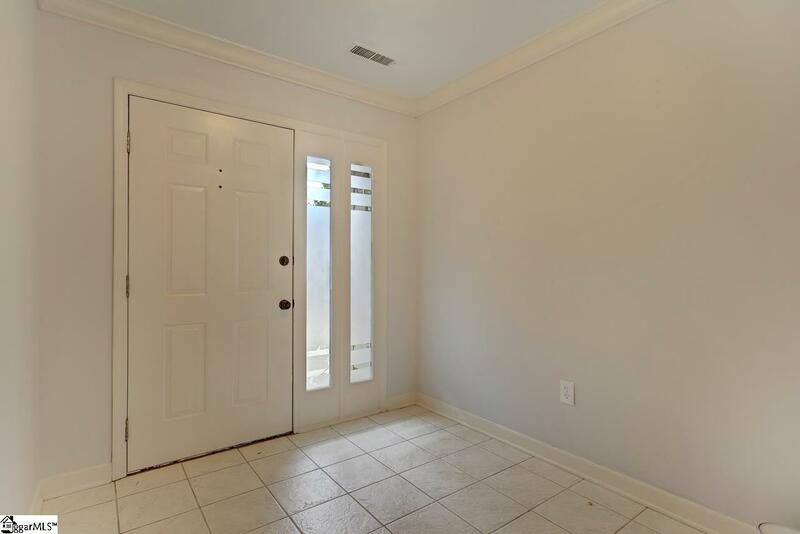 The master suite is oversized with and attached walk-in closet along with an updated bathroom featuring a separate shower and bath tub! Call today to schedule an appointment!